SOOOOOOOO excited about this news. 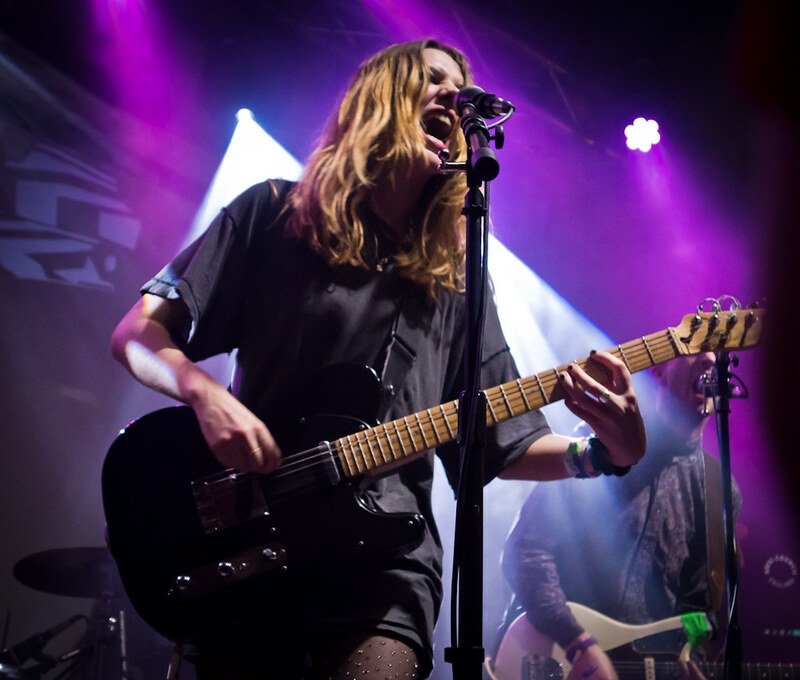 Wolf Alice just announced that they are touring the U.S. for the first time. Earlier this year, they made their stateside debut at SXSW, playing a few dates. Now, they return this January performing in Los Angeles and New York. Tickets go on sale this Friday but the Los Angeles show at Bardot's School Night is usually free with RSVP. Can't wait! Wolf Alice announces U.S. tour dates.